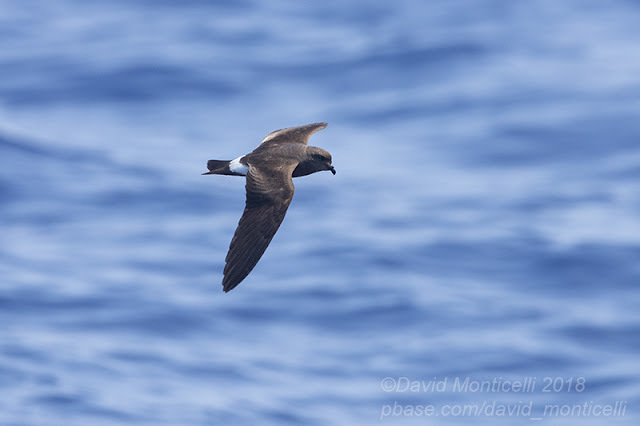 The 8th Azores Nature Pelagic was another success this year. 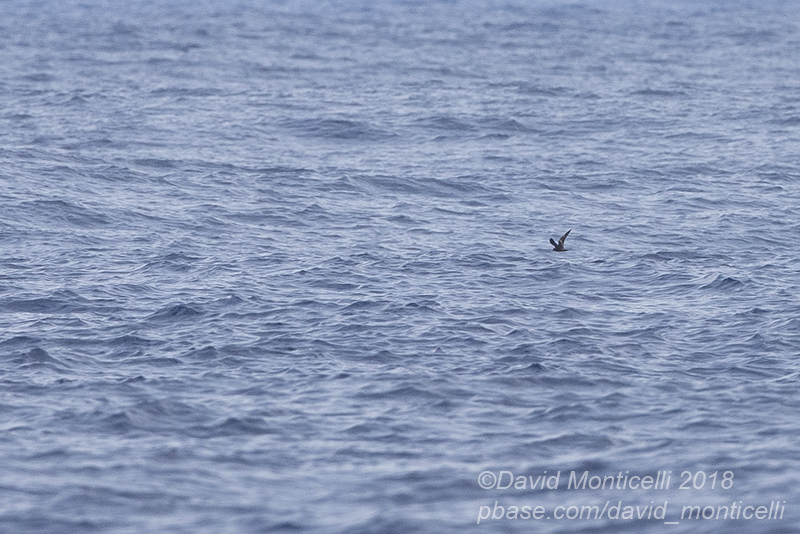 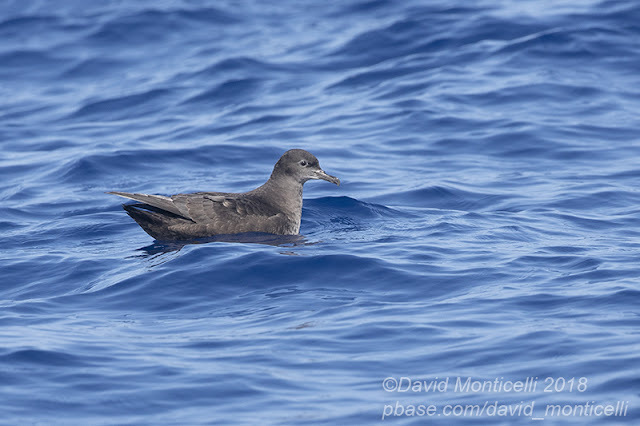 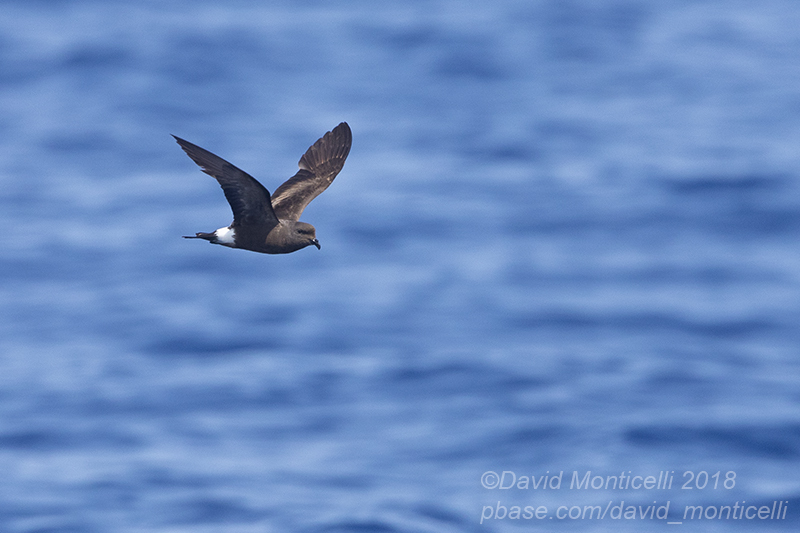 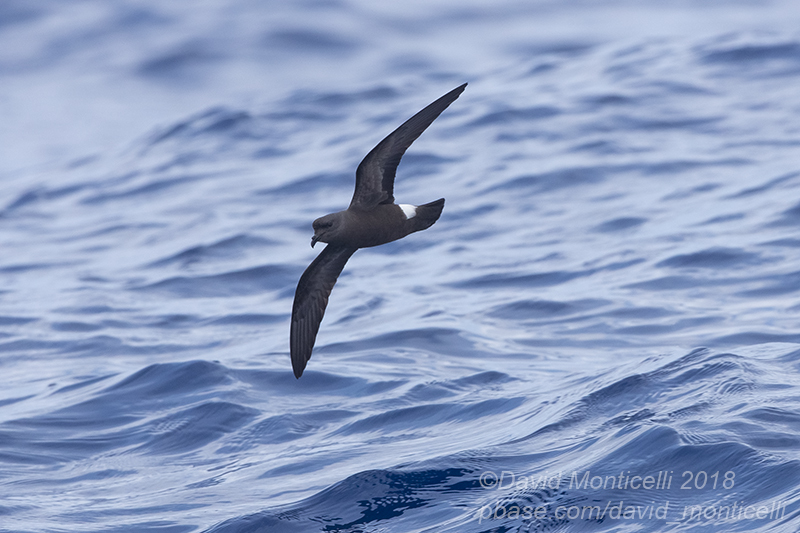 The crew returned in early September with three separate Swinhoe’s Storm-petrel sightings, Sooty Tern, Fea’s/Desarta’s Petrel, Wilson’s Storm-petrel and Monteiro’s and Grant’s Storm-petrels. 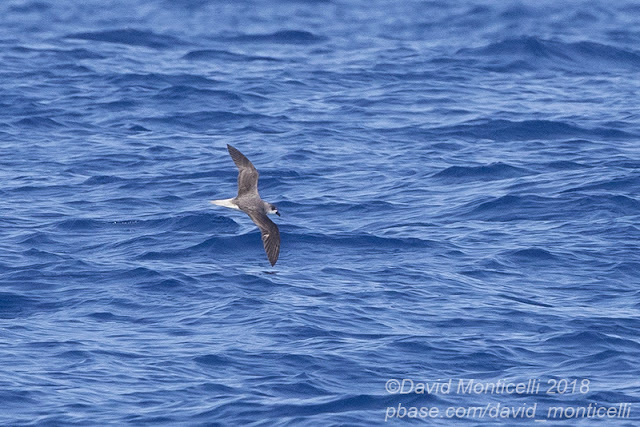 For a full list of species seen, see document at end of post. 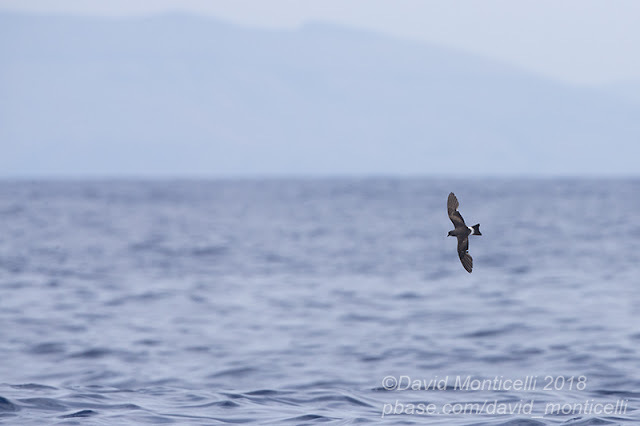 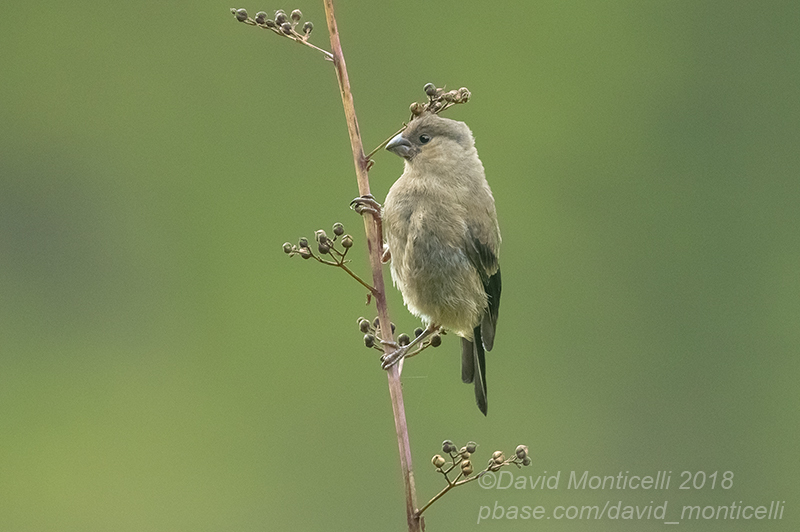 Here’s a few photographs by David Monticelli.